The minster's revelation was for 'stored' hydropower generation. By April stored water in reservoirs may reach to bottom level and they cannot run turbines after that. What we have here in listed HP companies are weir trapped HP. They produce electricity only when they get water flow from catchment areas. Current rains in hills may contribute some income. Plus point is even with moderate rains they can run turbines. Big reservoirs need much time and inflow to restart turbines. Thank You Chinwi and Danidu for the 2 clarifications-So all is not doom and gloom then for the listed Hydro Cos ?? Due to prevailing low/no rain situation listed HP co will get low revenue and will be reporting low earnings. 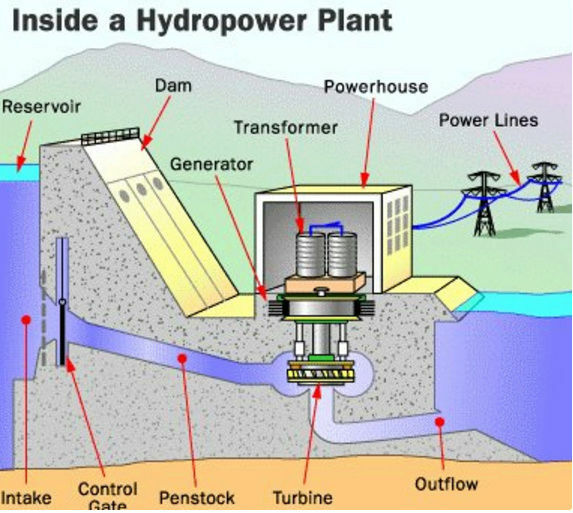 What I noted was listed HP's can do power generating whenever they get rains, quicker than reservoir based turbines.